Part of our property management services is our key cutting department. We are able to replicate a wide range of property keys, as well as door entry access fobs. 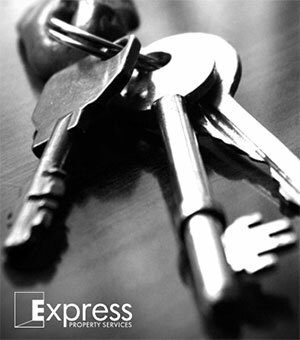 Having our own service allows us to easily produce extra sets of keys for the properties we manage. This has proven to be a great asset.